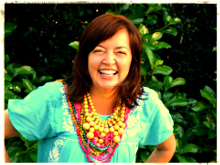 I am on an organisation MISSION this week – sorting toys, paperwork, clothes, artwork … you name it! I’ll be blogging about it in detail when I get a second but in the meantime am just sharing some of my favourite ideas in a snapshot. 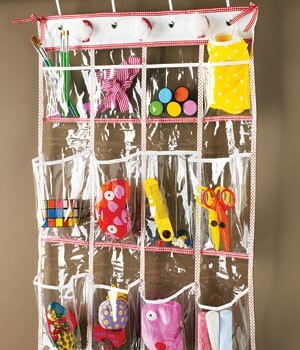 These hanging shoe storage pockets make a great home for all those ‘bitsy’ pieces – much better than the floor! 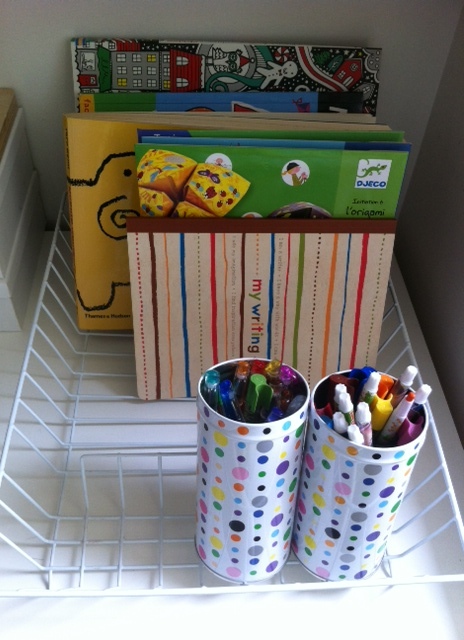 And a good ole dishwashing rack makes a great place to store favourite colouring books and pencils.